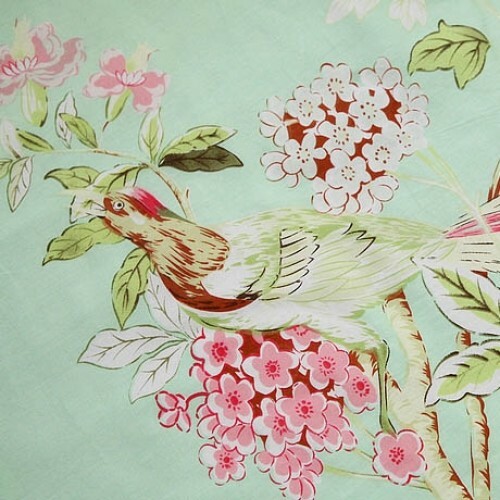 Birds are some of the most conspicuous animals in the woodland. 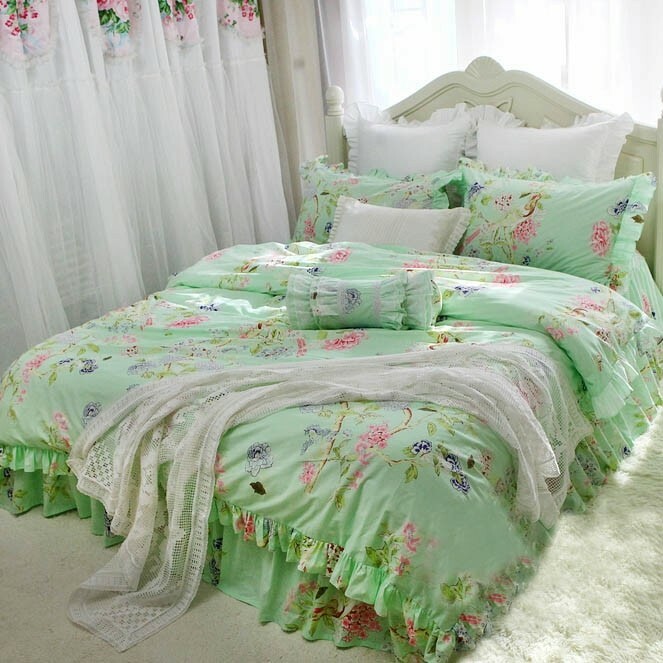 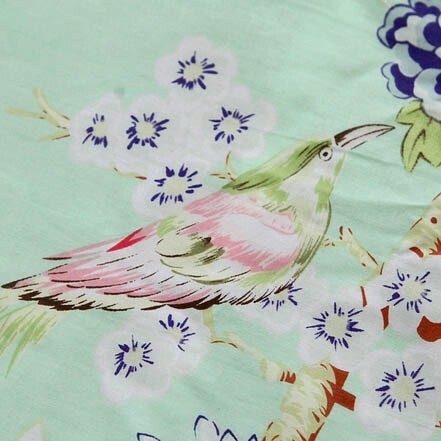 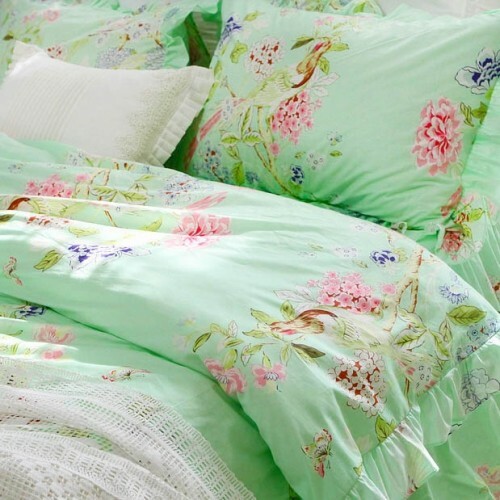 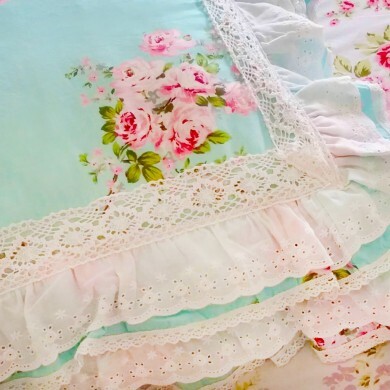 The green duvet cover has beautiful birds and botanical pattern so makes it a perfect duvet cover for your farmhouse/victorian/ shabby chic/ cottage/country bedroom. 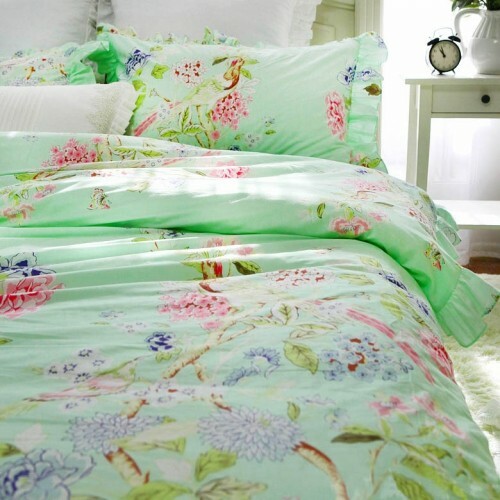 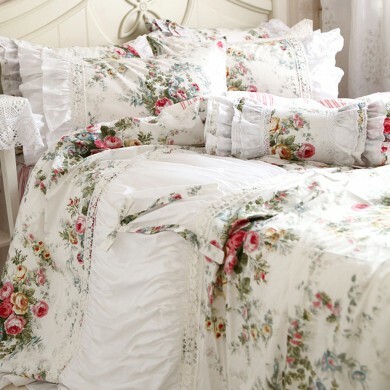 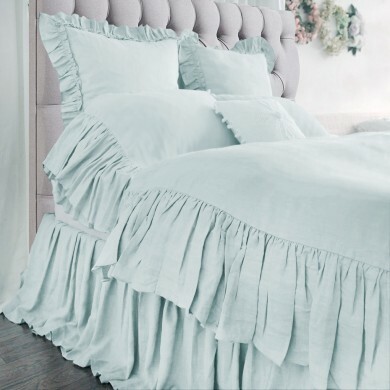 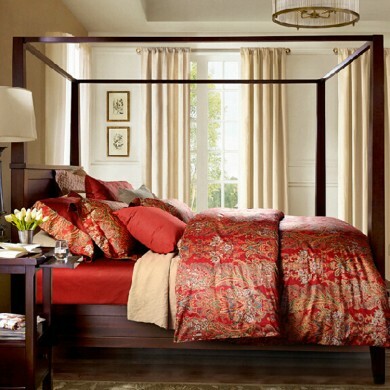 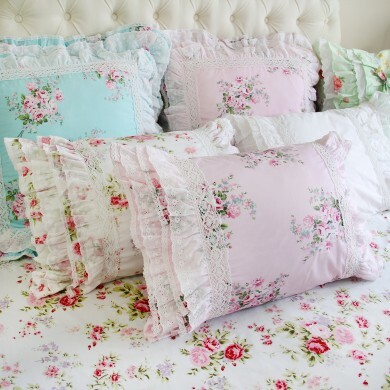 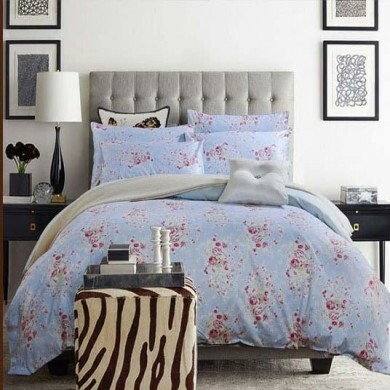 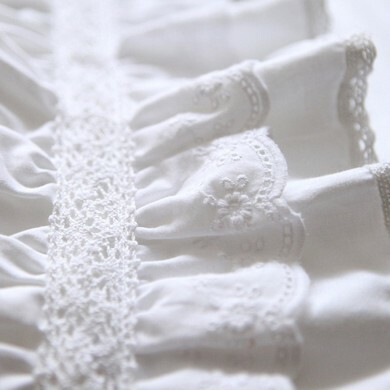 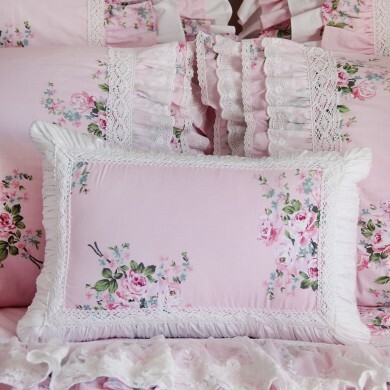 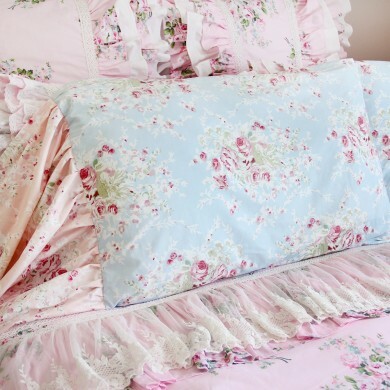 This beautiful duvet cover set is exquisitely designed and expertly tailored. 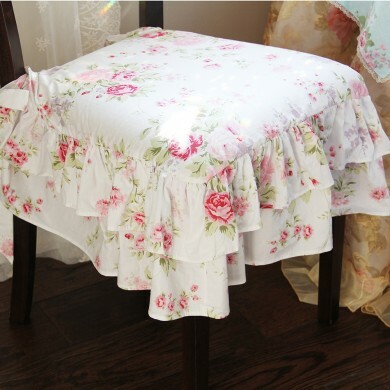 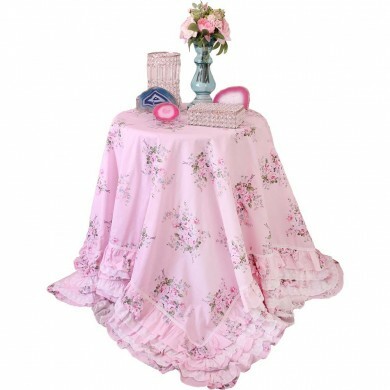 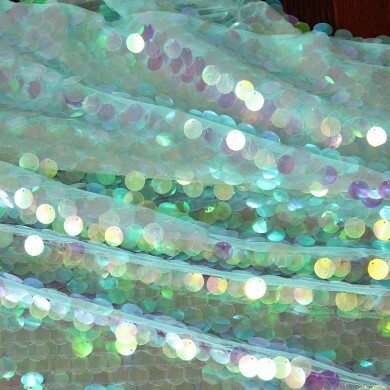 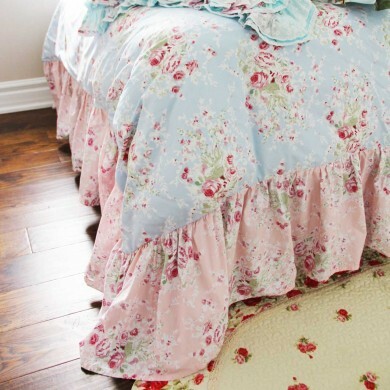 Matching bed skirt, curtains, tablecloth, seat cover are sold separately.